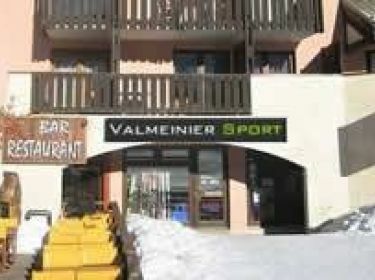 VALMEINIER 1800 Ski Rental - VALMEINIER SPORT Ski Hire : book your ski and snowboard equipment online ! You will have the best prices : up to 55% off on your equipment. 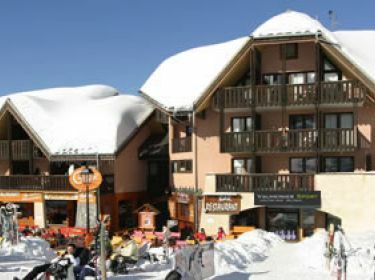 Hire specialist skiing and snowboarding VALMEINIER SPORT brings you the reassurance of an appropriate and well maintained equipment at the best price / quality ratio. VALMEINIER SPORT - VALMEINIER 1800 has the choice, the professional approach and the experience to guide you in your choice of ski equipment. Add to that, our passion for skiing and you can't go wrong. Book online and get up to 55% discount on your ski rental.